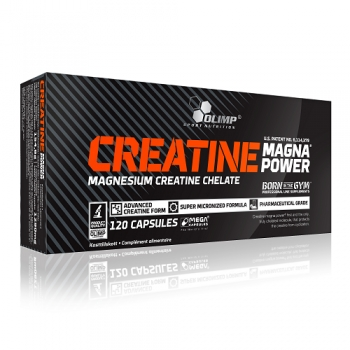 The most advanced product based on creatine monohydrate. c. facilitate the absorption of creatine from the circulatory system into the muscle cells without the need to use popular "creatine transporters". 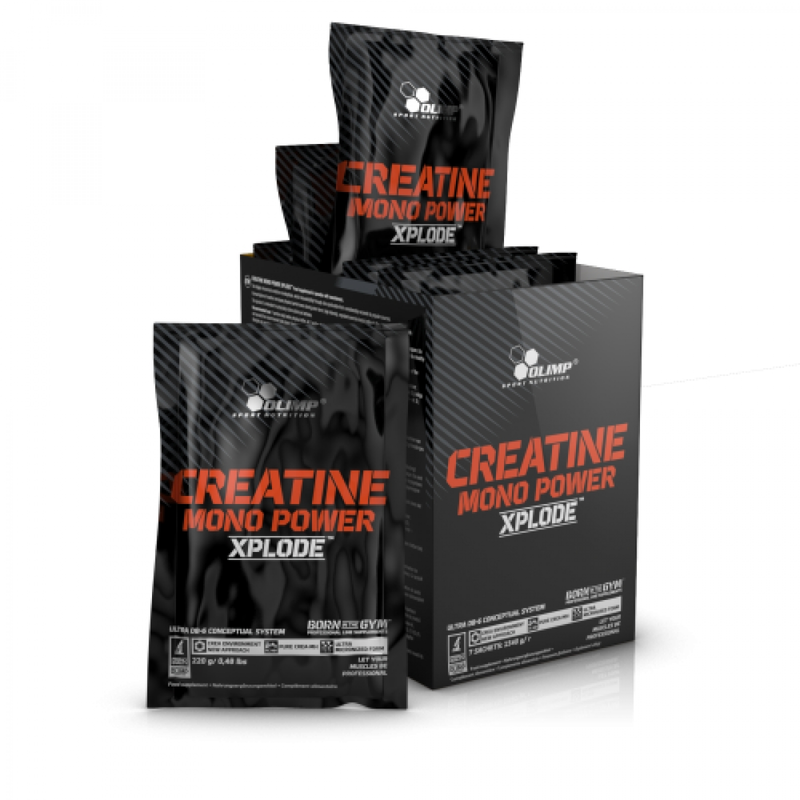 Vitamin D included in Creatine Mono Power Xplode™ can stimulate the beta cells of the pancreas, thus inducing insulin synthesis, which is necessary for the initiation of the absorption of creatine into the muscle cells. d. maintain the physiological acid-base balance of the body, ensuring proper physical and chemical conditions within the muscle cell, optimal for the stability of creatine phosphate and the ATP synthesis it participates in. Alkaline salts of bicarbonate and sodium citrate, in addition to their stabilising function in relation to creatine (Point a. above), have a much more important role – they are the source of compounds found naturally in the human body which act as extracellular buffers, controlling the maintenance of the acid-base balance. While the acidification of the body increases during physical effort, the effectiveness of the elimination of acidic metabolites is crucial in order to maintain intensity. The lower the pH of muscle cells, the greater the decrease in the effectiveness of energy synthesis. 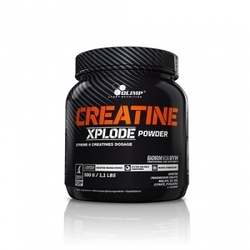 With Creatine Mono Power Xplode™, this common problem has been eradicated. The highest quality of creatine monohydrate allows the full utilisation of the possibilities offered by CREA Loading DB-6 System and a consistent conclusion of the ULTRA DB-6 CONCEPTUAL SYSTEM approach, which is unique in the world of creatine supplements.